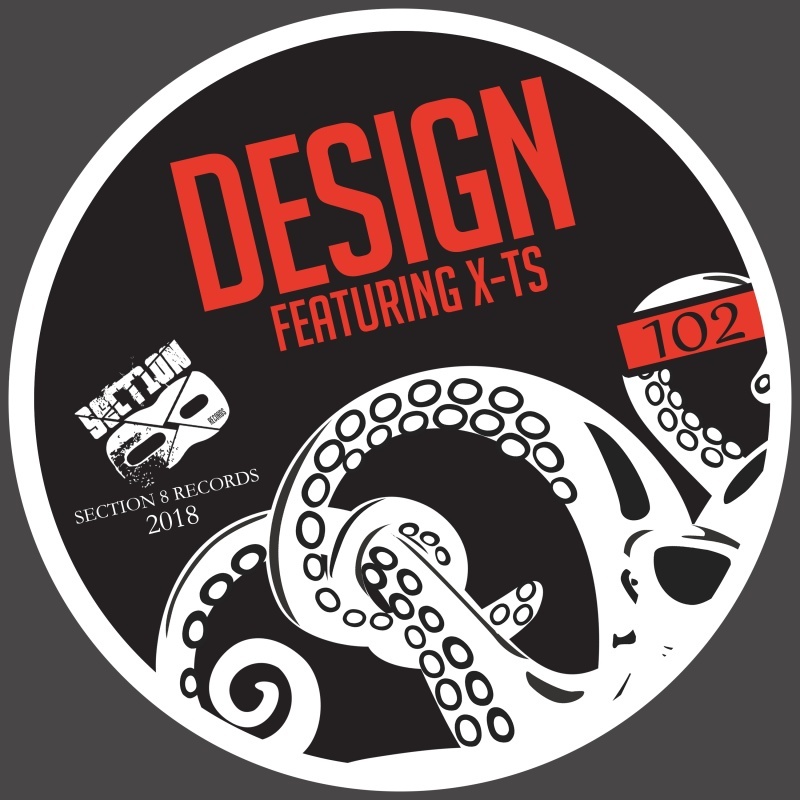 Two of Denver's most active members of the local DNB scene via Recon, Design & X-TS make their Section8 debut with a dynamic single. 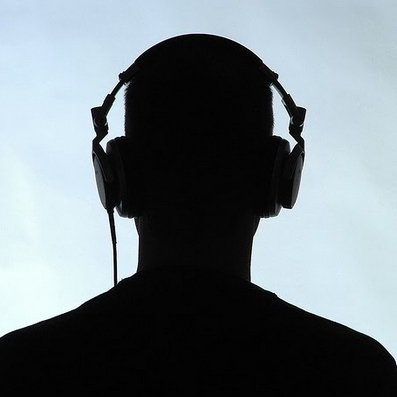 The b-side also features Recon resident, X-TS EMCEE on a track entitled 'Predicament'. The emcee, Justin Brathwaite aka X-TS has been a prominent figure in the Denver drum and bass circuit, known for his meaningful and subtle approach as a lyricist often describing his personal struggles in life while using a foundational approach when transcribing of his daily thoughts to unique lyrical form. 'Predicaments' is a third-step off-beat roller, avant-garde, and explosive while riding the groove in to the mix carried by X-TS on the mic. On the flip, Design drops a quantized treat for fans of both golden era techstep and newer neuro funk. Blending the two perfectly for listeners on 'Pressure Sequence'.